Welcome to Web Klavi ! 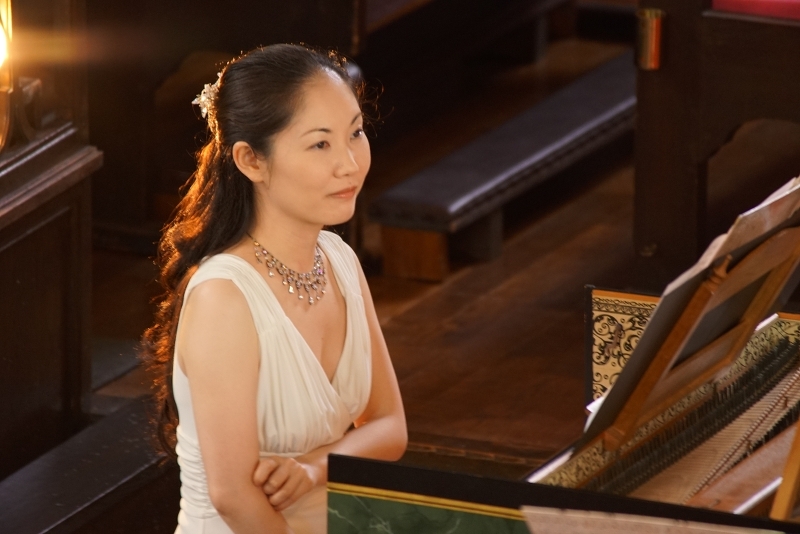 This website is written by Harpsichordist, Seiko NAKATA. Spring has come ! no! Winter is back ! In Osaka, Spring, Winter, Spring, Winter.... we have to wait a littele for spring to come. 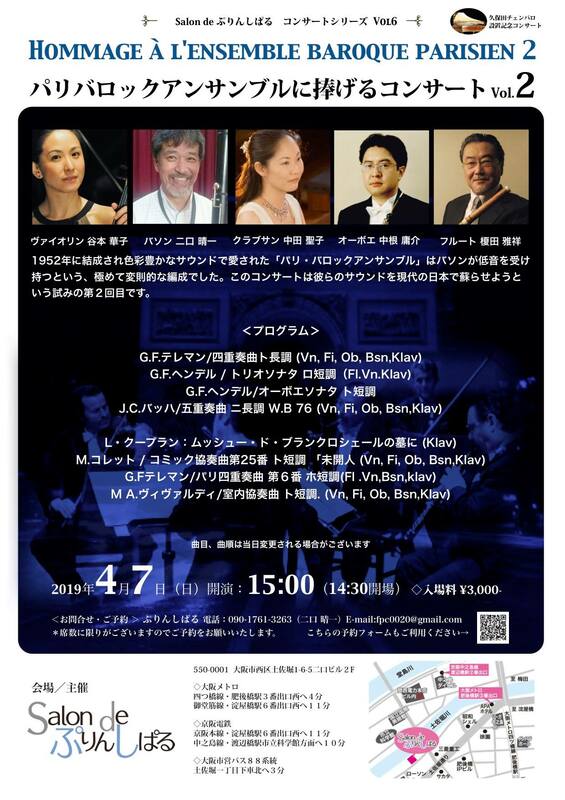 In this Spring, I play many concert. 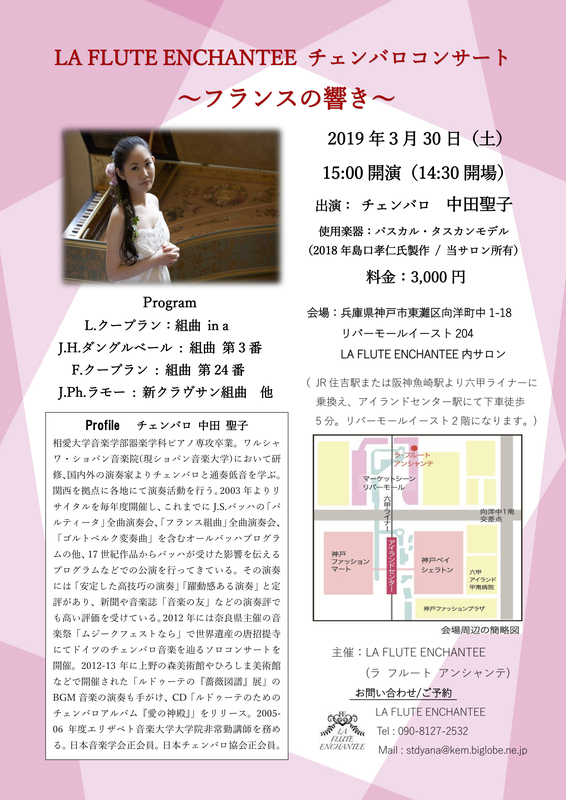 30 March, I play french music for harpsichord in Kobe. 7 April in Osaka and 14 April in Shiga. 24 May and 23 June in Osaka. And 15 July in Tokyo. Please come on our concer! More information, please see Concert schedule page. Please, come on our concert ! 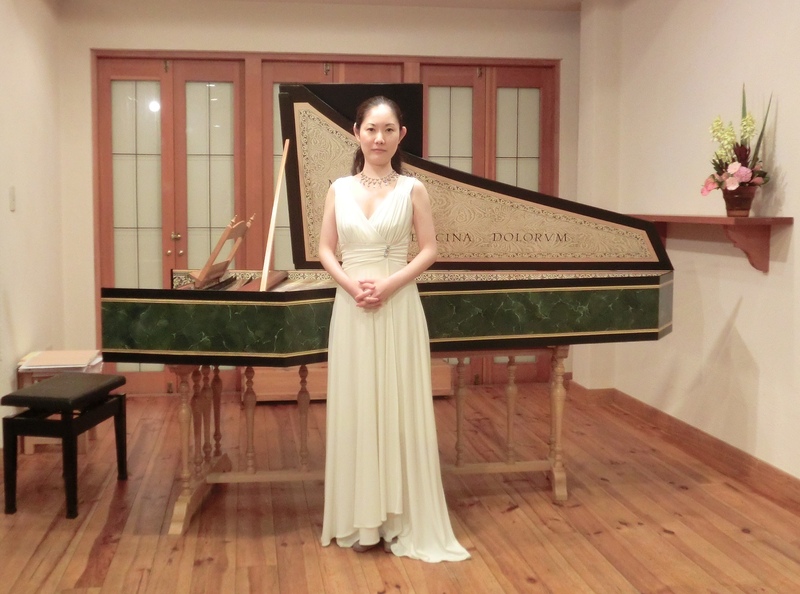 Seiko Nakata, Harpsichordist Facebook Page. Copyright (c) 2000-2019 Klavi, Seiko NAKATA. All rights reserved. Design Based by FCT. Thanks to Sengawa.jp. Seiko's Profile Photography by Ryuichi Tanaka and Yoshitaka Shiraishi.